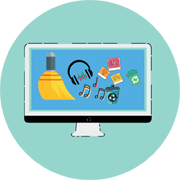 Cleans out the junk and makes your Mac run smoother in one click! Bring life back into your Mac and get it working almost like new. Only $29.99 - Get it Now! 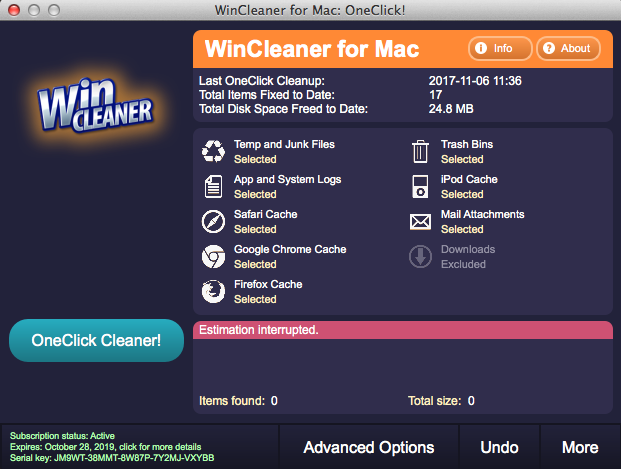 WinCleaner knows how to safely clean your Mac in just One Click. Regular Mac cleaning has never beek quicker or easier. Trusted by Millions of Happy Users! There's more than music and pics in your iTunes and Photos - there's also unneeded clutter like iOS data and cache. WinCleaner removes all of this junk. And, WinCleaner also takes out the garbage by emptying all trash bins. All of this house cleaning makes more room for the stuff that you need. WinCleaner helps you keep private things private. 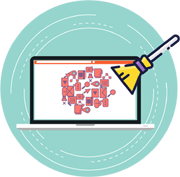 It wipes out the traces of your online activity, like Internet images and clutter. And it supports all popular browsers. Drag and drop any folder or scan the entire drive for identical files. 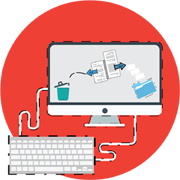 Safely remove all duplicate files hiding on your Mac and keep only one instance of each file. When you just drag an app to the Trash, it leaves a ton of files behind. 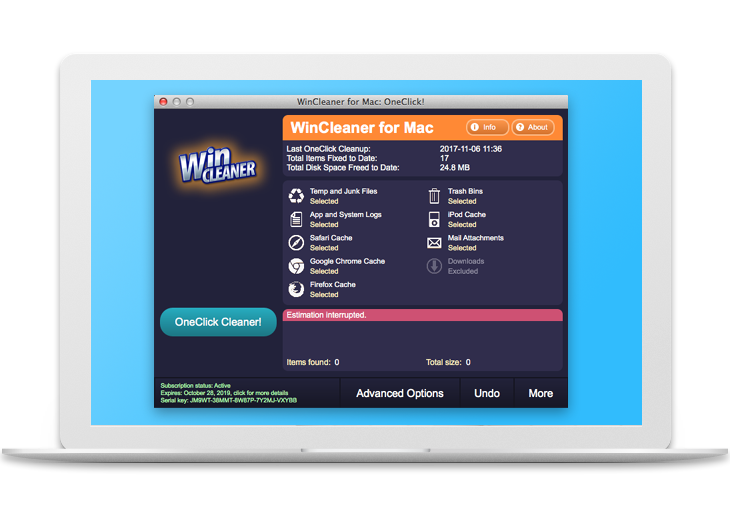 To keep your Mac clean, remove apps the right way - uninstall them completely with WinCleaner. Really does a good job. I definitely recommend it to everyone. I used the WinCleaner on my iMAC and it worked like a charm! Now my Apple is running faster than it has ever been. Love this product! Just put this on my computer. Great so far. I am looking forward to using every month. Thanks again. 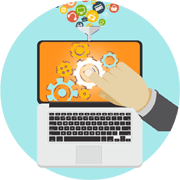 Eliminate the Frustration with Your Mac!